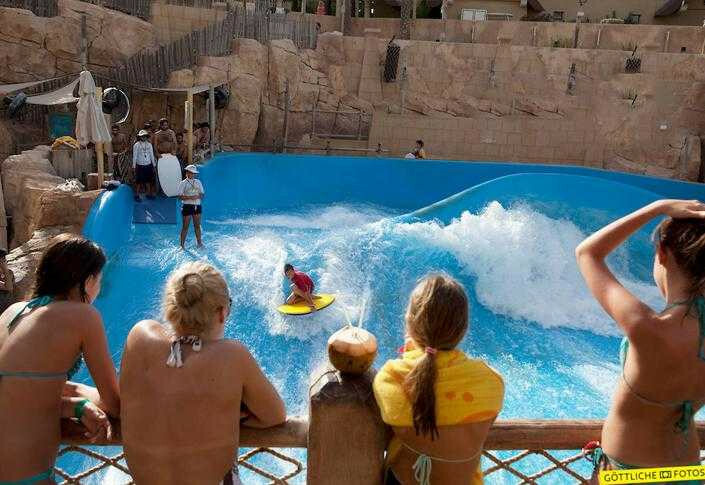 The first ever water theme park in the whole Middle East is the Wild Wadi, located in Jumeirah area where you will also enjoy the view of Burj Al Arab and Jumeirah Beach Hotel. A theme park that will surely make your whole family happy and satisfied with their unique slides, rides and exciting features. 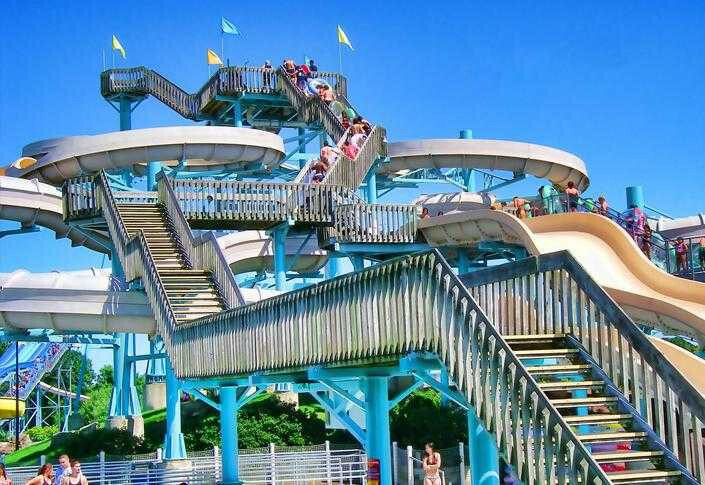 The water park is listed in the top 20 water parks in the world with over 890,000 visitors in the year 2011. With modern rides and the addition of the Jumeirah Sceirah, this park becomes a must visit for water and sun lovers. Contact Us For Wild Wadi Water Park Jumeirah Dubai today to schedule the most exciting part of your visit. Our friendly representatives are available to assist you. Transportation from Dubai can be selected for this tour on the booking page.